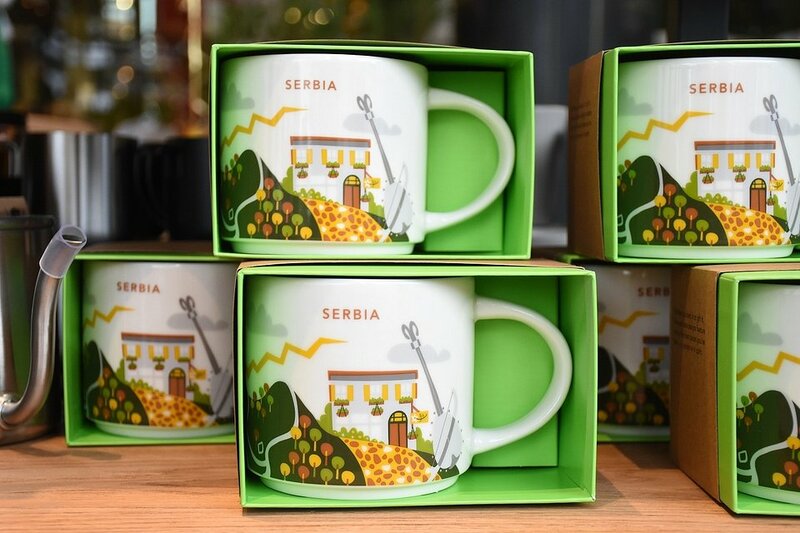 In the first Serbian Starbucks store all coffee aficionados can find a wide range of highest quality coffee and the menu available in the new Belgrade coffee house will contain all core Starbucks drinks, along with promotional beverages. 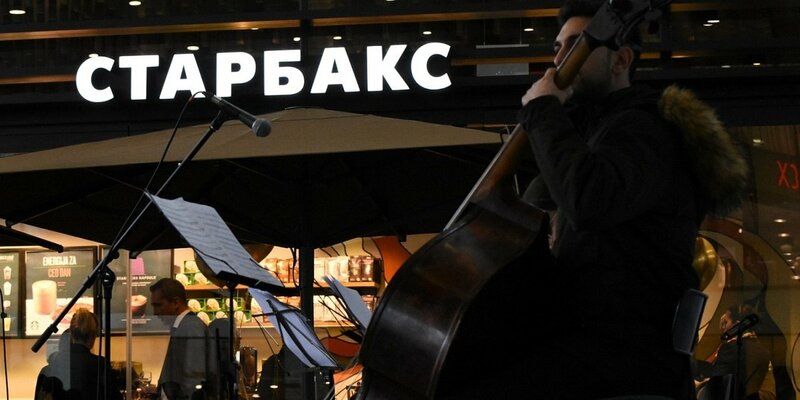 - As it opens its first store in Belgrade, Starbucks aims to be the third place for Serbian customers, a meeting place between work and home – a familiar, welcoming place to meet and connect with friends, colleagues and family. 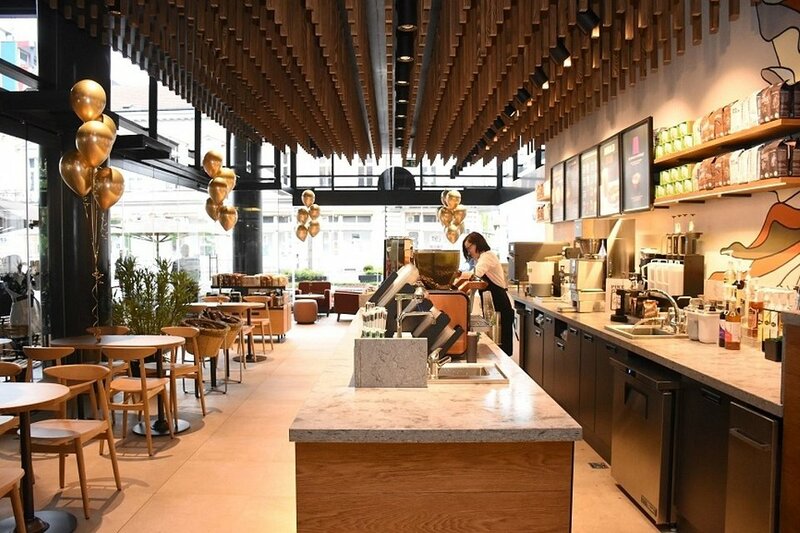 Customers are welcome to drink premium beverages prepared from ethically sourced, 100% arabica coffee, as well as a range of delicious food and bakery products to enjoy the complete and unique Starbucks experience - said Adam Mularuk, Starbucks President at AmRest. The newly opened coffeehouse, located in the very centre in Knez Mihailova street, with an area of 175 sq m has a total of 104 seats for guests, including 41 places available on the patio. The modern interior will allow guests to spend time with friends or find a suitable place for business meetings, work and study. The décor of the restaurant is a combination of brand-specific colors, finishing elements and graphics, referring to the process of making coffee beans. Every Sunday, a group of volunteers meet at the Liberty Square in Wrocław, Poland, to cook and eat a soup with over 100 people who are homeless or in a difficult life situation.Together, the homeful and the homeless.